A person facing drug or intoxication charges should understand how a stay in rehab could affect their case. Most people have the common misconception that a stay in rehab can reduce their charges or if convicted, reduce their sentence, but your attorney will tell you that this is not necessarily true. Your criminal defense lawyer will tell you that Texas does not reduce the charge or penalty automatically for people who go to rehab. Even then, committing oneself to a rehabilitation facility is important, especially in the state of Texas. 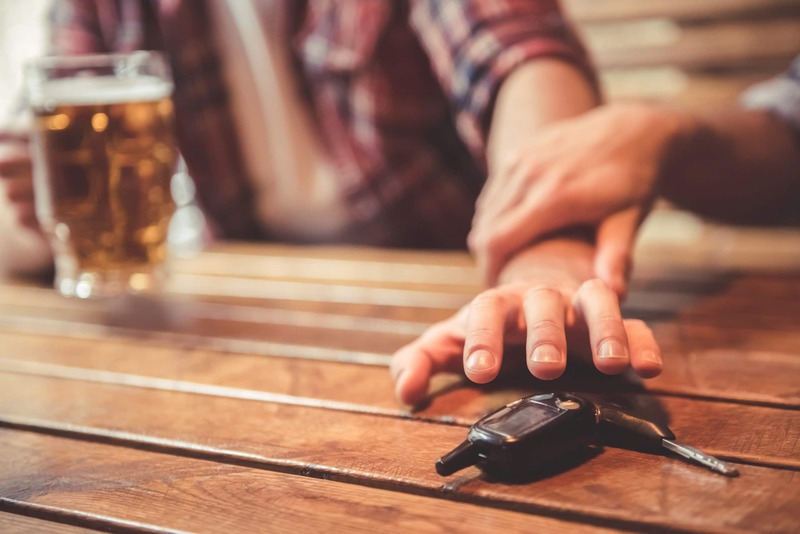 One of the reasons why you need to engage the services of a highly experienced criminal defense lawyer in Texas is because among all the states, the Lone Star State has enacted the harshest penalties for people charged with a DWI or possession of illegal drugs. How Can Your Criminal Defense Lawyer Help You? A criminal defense lawyer can provide you with sound legal advice on what you should do next. Most often, your attorney may advise you to enroll in a rehabilitation facility if law enforcement has charged you for being under the influence of drugs or alcohol and you are you are awaiting trial for it. Even though the possibility of getting a lighter sentence is minimal, your attorney can make an argument to negotiate with the opposition to reduce your sentence. It’s possible that the judge, knowing you are going to rehab, may reduce the number of years you spend behind bars. When you voluntarily commit yourself to go to rehab right after your arrest, the judge overseeing your case may see your willingness to seek help for your addiction. Looking at this, the judge may either minimize the penalty or reduce your charge. For this to happen, it is critical that you hire a criminal defense lawyer in Texas with years of experience going to court and making a strong argument for going to rehab. If you did not have any drugs in your system, but you were found in possession of them, law enforcement will charge you with the possession of drugs in Texas. You will need to obtain an attorney to build your case, as the penalties for the possession of illegal substances are severe as well. What Are Some of the Defenses Your Attorney Can Use? You did not know that you had illegal and controlled substances on you. The drug is not meant for human consumption. The Federal Food, Drug, and Cosmetic Act has approved the drug, approving it as a new drug application. The Federal Food, Drug, and Cosmetic Act has approved the drug for investigational use and your usage of the drug was in accordance with the exemption. You had medical marijuana with you. Your doctor prescribed this drug to you. You had insufficient amounts of the drug on you. In Texas, the court will look at the type of drug, the amount of it you had on you at the time of your arrest, how you may have tried to conceal it, what other types of illegal substances you had on you, and any arrests and convictions you have had in the past to determine the penalty you will receive. If you had drugs or alcohol in your system at the time of your arrest, you need to seek the legal counsel of an expert criminal defense lawyer in Texas. Thanks to the Texas Sandra Bland Act of 2017, you can still commit yourself to rehab if you have been put behind bars for a drug or intoxication charge. What is the Sandra Bland Act of 2017? The Sandra Bland Act of 2017 requires jailers in the state to evaluate the mental health status of a person jailed. If diagnosed with a mental illness or substance misuse issue, the jail will need to send them to a rehabilitation facility instead of keeping them where they are no programs to treat drug or alcohol misuse. For this reason, one should get a criminal defense lawyer as soon as they are booked and charged with having drugs and alcohol in their system. Going to rehab and completing the program does not mean that a person will remain drug-free, but when a person commits themselves to rehab in front of the judge, it’s possible that the judge will see their determination to overcome their drug or alcohol addiction and prevent facing subsequent consequences. 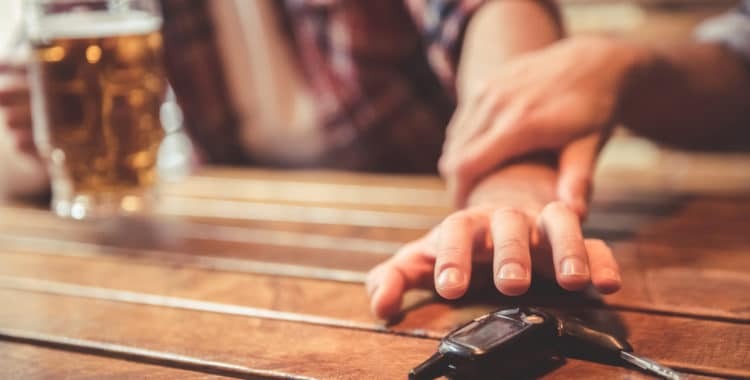 If the police have charged you or a loved one for being under the influence of drugs or alcohol, you need to contact a criminal defense lawyer in Texas as soon as possible. The Law Office of Broden & Mickelsen in Dallas has experience handling these types of cases and attorneys that will be with you every step of the way.